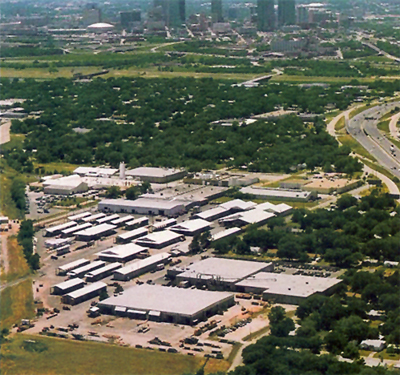 Located in Fort Worth, Texas, Sweeney Lumber was founded in 1960 by Hal Hughes and Robert Sweeney, with a commitment to provide quality products and services to the construction industry. Complimented by our other divisions, Resdoor and Sweeney Hardwoods, we provide our customers with a complete line of building products and services including softwood lumber, panel products, prefabricated trusses, doors, mouldings, hardwoods and windows. Please browse our website and follow the links to Resdoor and Sweeney Hardwoods.